Come do Easter in Clermont, Florida! Come from 5 to 9pm on April 4th to 290 Citurs Tower Blvd in Clermont for a Glow in the Dark Egg Hunt, Easter Truck-n-treat, food trucks, candy, prizes, vendors, rock climbing wall, and more! Don’t forget to bring your flashlight! This is a free event for ages 2-12. Join us April 5th from 11 to 2:30 for an egg hunt and Easter Service. The topic/theme this year is “Who is This Man?” This is a free event for ages 2-11. Located at 100 Countyline Court Oakland, Fl. Come to 10306 John Wycliffe Blvd in Orlando on April 5th from 9:30am to 1:15pm for Easter service and an Easter Egg hunt. This event is free and the hunt is for kids aged 1 to 10. Come to 8700 Conroy Windermere Road in Orlando on April 5th from 10am to 1pm for an Easter celebration that includes a helicopter dropping 5,000 eggs on the grounds! This event is free and geared towards those aged 0-18. This happens April 4th from 10am to 11am at 309 East Colonial Drive in Orlando. The event is free and is for ages 0-12. 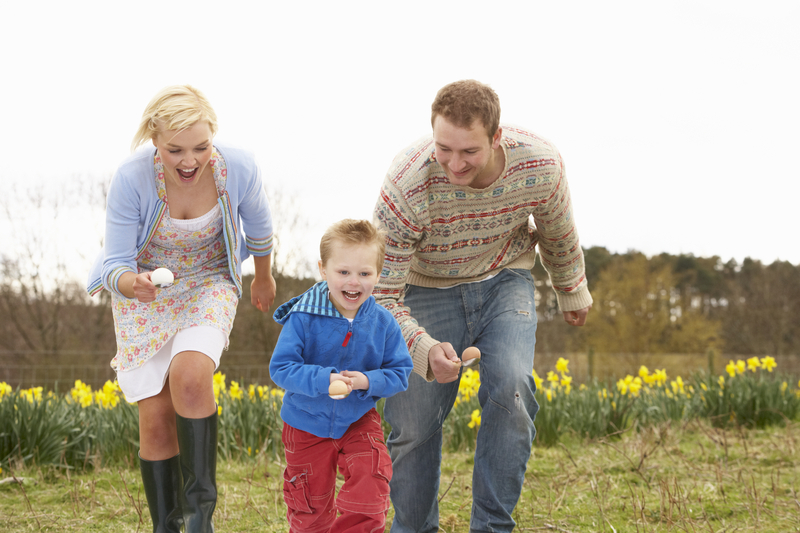 This annual Easter Egg Hunt also includes crafts, games, the telling of the Easter Story, and more. Please bring your basket and then join us again on Sunday for a pancake breakfast and Easter service. Come to 2000 Pershing Avenue in Orlando from 9am to 12pm on April 4th for a free pancake breakfast and egg hunt. The hunt will be broken up by age group and is for kids from birth to 13 years old. This happen on March 28th from 10am to 1pm at 800 E. Michigan Street in Orlando. This is a free event for ages 1 to 12 with clowns, face painting, photo booth, kids crafts and games. Please bring your own baskets! 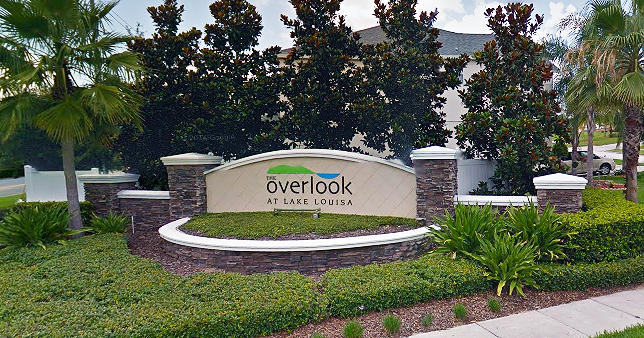 The Overlook at Lake Louisa in Clermont Florida is located off of Lake Louisa Road just southwest of the Legends Golf & Country Club. This is a non-gated yet exclusive community of about 130 homes in a closed circuit neighborhood. These homes range in size from $250,000 to about $400,000 on lots between 8500 ft.² and 10,000 ft.². Most of the homes are between 1900 and 3000 ft.² with three, four, and five bedroom layouts with 2 to 4 bathrooms. Homeowners dues are roughly $30-$35 per month or roughly $375 paid annually, which covers common area maintenance, property management, landscaping and road maintenance. But be sure to check with current listings on exact prices and specifics. The majority of homes in Overlook were built around the mid to thousands and range about $85 per square foot. Properties are for sale by owner, short sales or even bank owned homes, perfect for catching up a great deal or an investment property. Due to the age of the homes, most have granite countertops, stainless steel appliances and open floor plans. Many master suites features separate sitting/office areas with walk-in shower, walk-in closets, garden tub, separate vanities and wet bar. All homes feature a two or three car garage depending on the size of the home itself. Shops, restaurants, modern convenience and markets by less than 5 to 10 minutes from your front door and Lake Louisa water sports are less than 2 to 3 minutes. There is no lake access from these homes as the complex is on the opposite side of Lake Louisa Road. 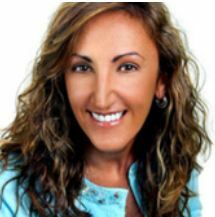 For more information about homes and real estate please browse my website or click here for specifics on Overlook and the homes for sale therein. I love talking about lakefront homes because that’s what I specialize in throughout Minneola, Clermont and Winter Garden. Today I want to talk about homes on Crescent Lake. This lake sits it just south of Lake Minnehaha and is literally about 1/16 the size of Lake Louisa, Lake Mineola and Lake Minnehaha but it has a high concentration of homes right on the lake with the docks, boardwalks and waterfront properties. 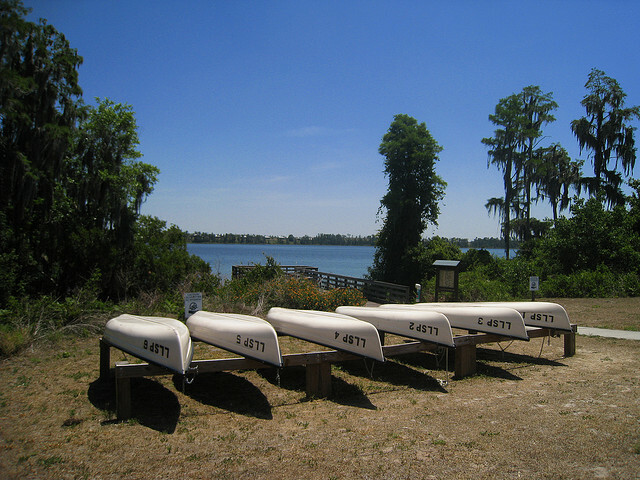 There are several ways to get to the homes along Crescent Lake; you can access it by Lakeshore Drive which runs north and south from downtown Clermont, or from the Westside along Highway 561 to a variety of inlets into residential neighborhoods. Log House Road connects the two at the south end of the lake but the only connection at the north end of the lake is along Bronson Road and Harder Road, which border Lake Louisa on the south end since many of these lakes are actually connected by tributaries. One of the best things about Crescent Lake is that there are still lots available for custom building. Lots range in price from about $100,000-$250,000 depending on the size and the amenities or utilities attached with the property. Most of the single-family homes were built from the 1970s up until today and range from about $255,000-$580,000 currently. Many of the lots are at least 1/3 to 3/4 acre. These homes are designed to increase at about 3 to 4% each year but there are only about 5 to 10 properties around the entire lake for sale at any one time, so they do go quickly because this is a very desirable location. Some homes feature lots that do stretch out into the lake with either a boathouse or a small dock, while others only encompass a small section not including the lake even though there are not other improvements from the house to the lake. If you’re interested in learning more about Crescent Lake or residential homes on similar lakes, please contact me anytime. This is what I love and buying a lakefront home is slightly different so let me help you navigate the purchase and find exactly what your looking for. 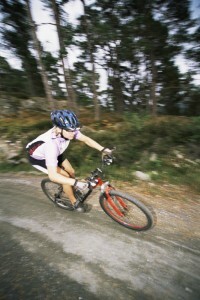 As spring approaches, make sure you take advantage of Clermont’s new park! You will find the new park at Lake Hiawatha! Previously blanketed with citrus groves and shade trees, Lake Hiawatha Park now boasts two dog parks, a playground and a covered pavilion! Lake Hiawatha Park just recently opened to the public on November 15th, 2014. It is a 220 acre preserve with two dog parks, a playground with a working old-fashioned water tower, hiking and biking trails, and a pavilion for picnics. The first phase of this fabulous park located at 450 N. 12th St is home to the city’s FIRST dog parks, a playground of natural wood, a tree stump obstacle course, hiking trails and picnic pavilion. 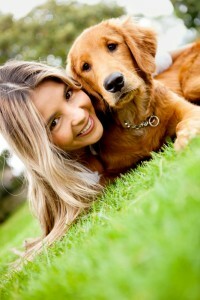 It’s the perfect place to bring your babies and fur babies alike! Certainly, the attention grabber of the park is the child sized, working, water tank on the playground. It was designed to be reminiscent of Old Florida so that it would fit in with the history of the property. Also, on the playground, you’ll see a maze made from a cattle chute that was part of the property. Of the two dog parks, one is meant for dogs 25 pounds or larger and the other for smaller doggies. In each park, you’ll find water fountains for both dogs and people. Currently, the second phase of Lake Hiawatha Park is under way on the other side of 12th St. This phase is predicted to include a fishing pier and a floating dock. That’s right…this park will be accessible to those arriving by foot, bike, car and even boat! It’s definitely a park the community of Clermont can be most proud of! So, as you’re looking for a place to play or relax the day away, come out and give Lake Hiawatha Park a try! 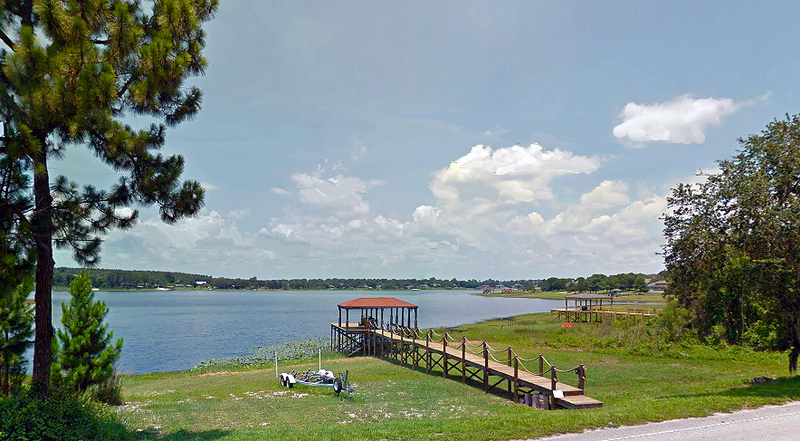 Lake Louisa that is the largest in a chain of 13 lakes around the Clermont Florida area. About half of the lake is surrounded by the Lake Louisa State Park and the north end of the lake is full of residential neighborhoods and waterfront homes. 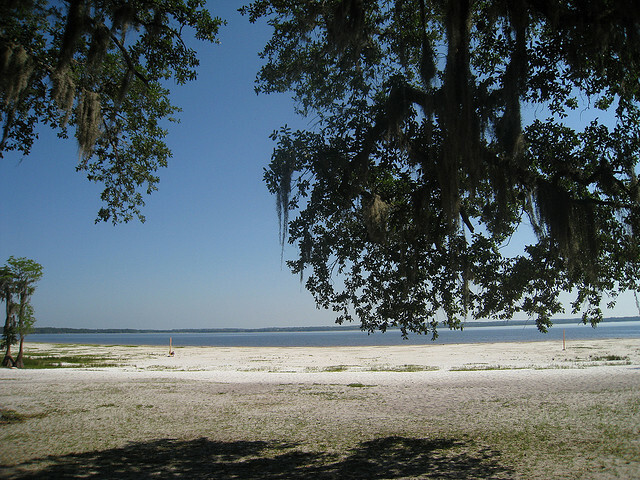 The Lake Louisa state park is over 4500 acres of rolling hills and scenic landscapes as well as numerous lakes and of course Lake Louisa itself. There are numerous natural preserves, wildlife, parks and pathways throughout the park as well as camping, canoeing and kayaking, hiking trails, fishing, horse trails, picnic facilities, playground and swimming facilities. Homes along the northeastern part of the lake are accessible along Lake Louisa Road from Highway 27. These homes featured docs, boat accessibility, wooded lots and larger layouts. Many of these homes are built in the 1960s and 1970s although you may find many renovations and remodeled homes up to today’s standards. These homes range from about $500,000 to over $1 million depending on the size, condition and lot size. On the west side of the lake are several lots along Oswalt Road, many of which come out into a peninsula and feature waterfront access on two or three sides of the lot. These homes range anywhere from $200,000 to over $800,000, also depending on size, lot and condition. There are also many lots currently for sale that are vacant and ready for building. These lots range from about $75,000-$200,000. If you’re looking to build your dream home on the lake, this would make it excellent option. Residents are about 15 minutes to downtown Clermont yet miles away from the ordinary text into the back side of the lake. These homes are along many other lakes such as Lake Glona, Lake Nellie and Saw Mill Lake. Many of the homes on the west side of Lake owned property out into the lake itself so a dock or boating access is highly feasible. Many of these lots on the website also are between 1 to 3 acres and most of the homes currently were built after the 1960s. The homes around Lake Louisa are part of the Lake County Public school District and utilize the Southlake high school, the Pine Ridge elementary school, and the Gray middle school, all of these schools receive a seven or eight score from great schools.org. 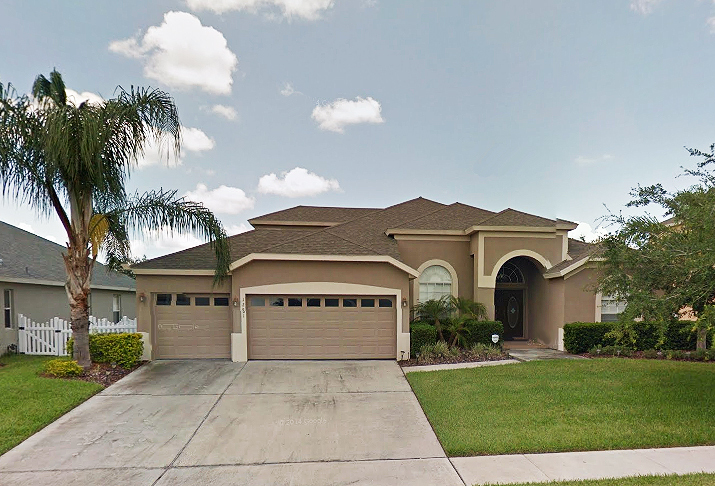 For more information on the homes and real estate around Lake Louisa in Clermont Florida please fill free to browse my website or contact me for more information and a personalized list of all the homes that match the property you are looking for.